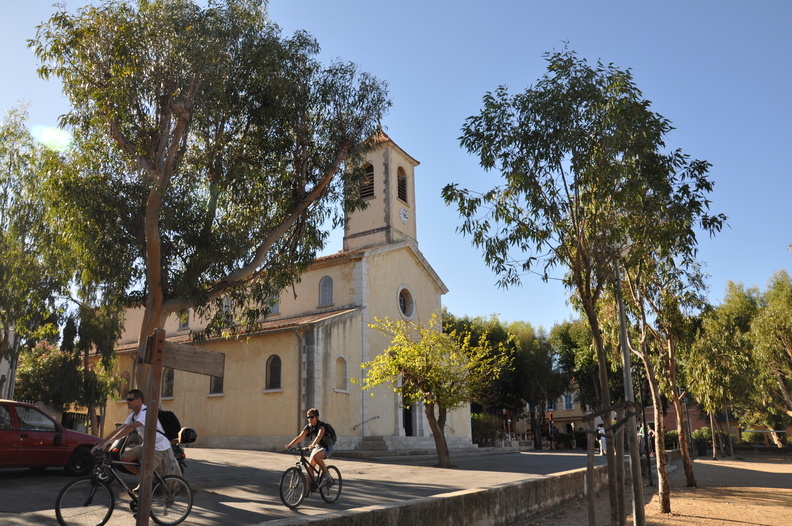 The conference will be held at the IGESA centre, in the village of Porquerolles, five minutes from the harbour and the beach. 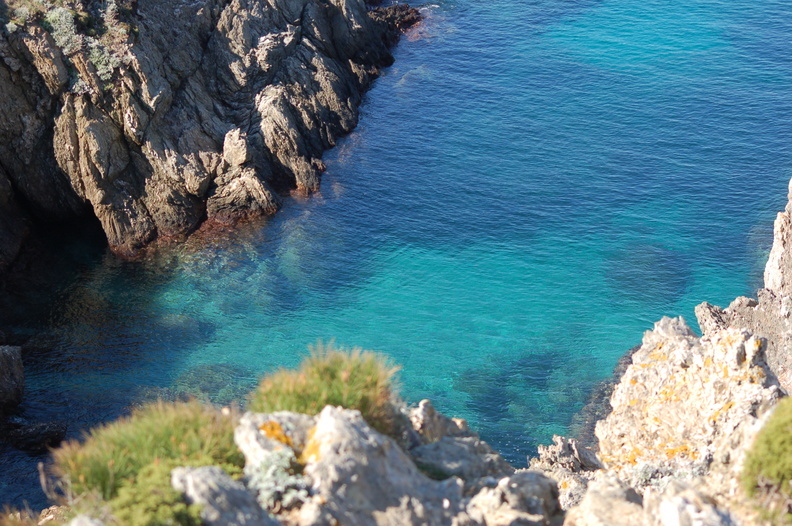 It is located in a nature reserve, the Port-Cros National Park, one of the most intact coastal areas in the Mediterranean. Several activities are possible: diving, snorkeling, sailing, kayaking, mountain biking, hiking and, of course, la pétanque. To the South of France : The two closest International Airports are the Toulon-Hyères Airport (with low-cost direct flights from other European cities such as London, Brussels, Paris, Lyon) and the Marseille-Provence Airport. To the ferry for Porquerolles : You will have to make your way to the port of Giens – La Tour Fondue, which is possible by taxi (about 20€ from Toulon-Hyères Airport), or by train (to Hyères station) followed by bus, if you arrive at the Marseille-Provence Airport. Bus line 67 runs regular trips between the Hyères train station and the port of Giens – La Tour Fondue. If you drive, a number of car parks are available at the port. In Porquerolles : Once in Porquerolles both the Hôtel Les Mèdes and the IGESA centre are 5 minutes away on foot from the port. Note that the island is car-free, so we discourage renting a car, unless it is just to get to Giens – La Tour Fondue. See also this map. The IGESA center. in a single or twin rooms (basic, but practical), for an estimated total price of 338€ and 306€, respectively, including conference fees. The Hôtel Résidence Les Mèdes, in single rooms, for a total price of 476€, not including conference fees. The hotel is 4 minutes away on foot from the IGESA centre, where the conference will be held. Conference fees will have to be paid separately and will amount to 156€. This year’s Evolution conference will take place in Guarujá, close to São Paulo, Brazil from June 26th to June 30th : http://sbg.org.br/Evolution2015/. Direct international flights are available from Paris-Charles-de-Gaulle (CDG) to São Paulo Guarulhos International Airport (GRU). Namely, a flight by TAM Linhas Aereas leaves from CDG at 23:10 on the 25th and arrives at GRU at 6:10 on the morning of the 26th.